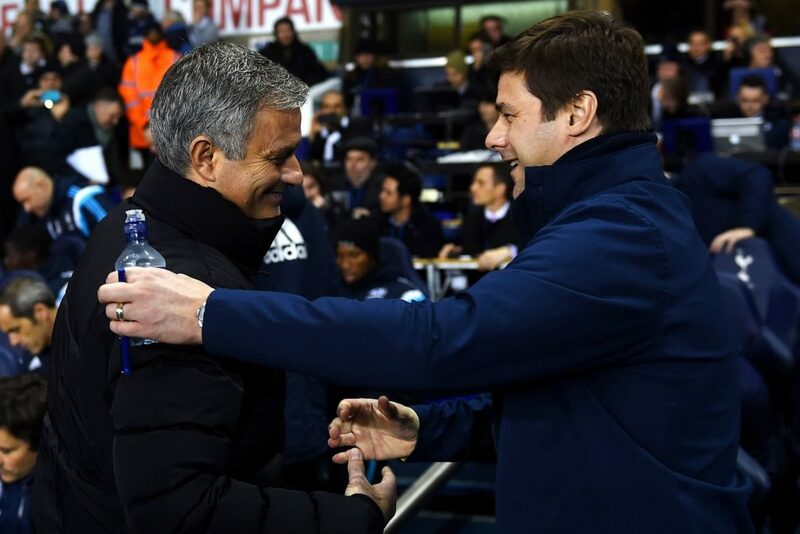 Tottenham coach Mauricio Pochetinno has praised Jose Mourinho saying he took a lot from him and he is an inspiration to every young coach. Tottenham takes on Manchester United tonight in the Premier League. A game that really means a lot to Jose Mourinho and Manchester United. Only a win will do cause a loss will bring more problem to Mourinho and the club. Rumour has it last week that Jose Mourinho is under some kind of pressure from the club and that he is at odds with the club vice-chairman Ed Woodward. The club has really not been performing to the standard expected of them and all eyes are now on Mourinho and his boys. However, Pochettino has heaped praise on his friend Jose Mourinho and reveal that all that is happening with the United coach can happen with other managers. Tottenham takes on United later tonight at Old Trafford. United will look to avoid a back-to-back defeats and Spurs will look to continue their impressive start to the season by grabbing a win.